Our first ever Bee & Honey Fete was a big success! 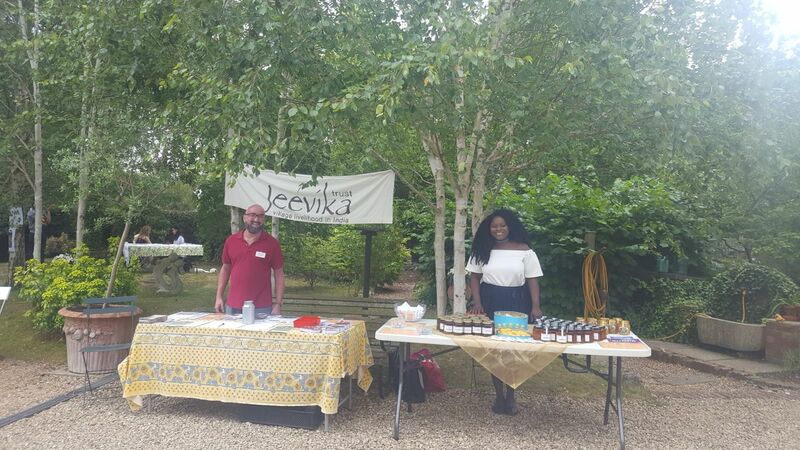 On Sunday 9th July we held our first ever Bee & Honey Fete at The Glass House, Barge Walk in Hampton Wick. Our family-friendly fete coincided with the national ‘Don’t Step on a Bee Day’ and was a real celebration of India, bees and the precious honey they make for us. 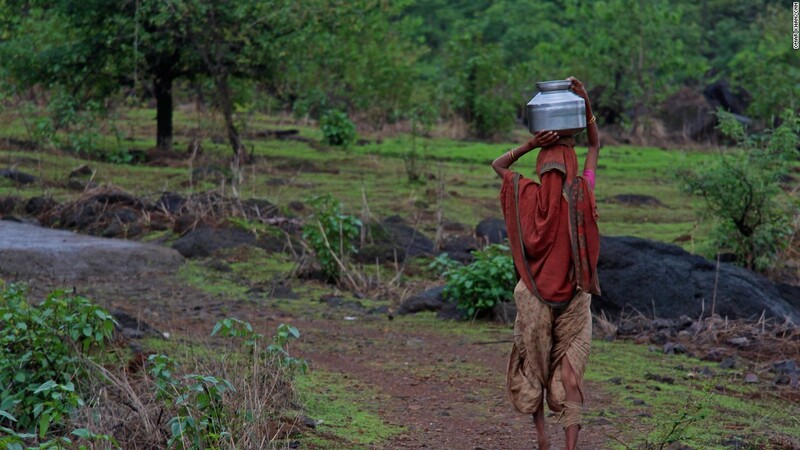 Back in October 2016 a number of our supporters took part in Walking for Water to raise vital funds to continue delivering projects in rural India. 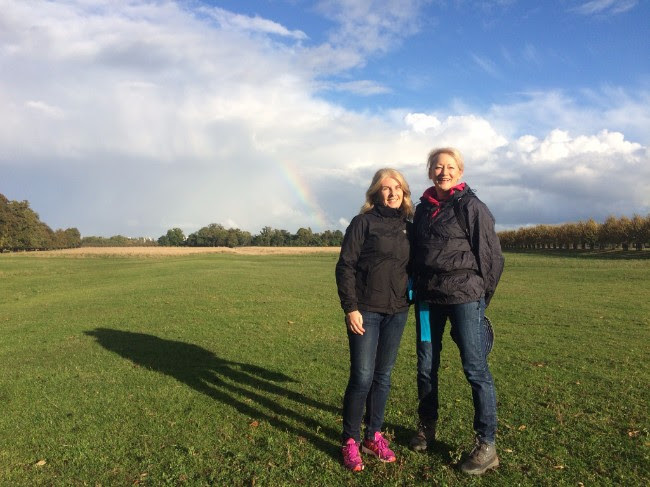 Catherine Purvis, one of our Trustees took part on the day and has shared with us her thoughts on the walk and why fundraising events like this really matter. Join us for our Jeevika Lecture 2016 on Thursday 24th November at the Royal Geographical Society, Kensington Gore. 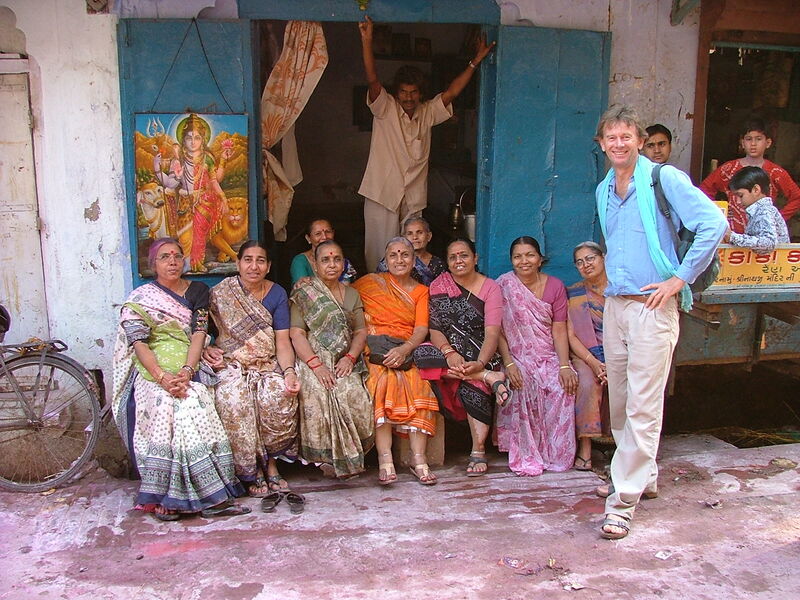 Our Jeevika Lecture 2016 will be exploring the theme of “INDIA and CHINA : Modern Travels in Ancient Civilisations”… and who could be better to illuminate us on this subject than the popular broadcaster and historian Michael Wood? There has to be a fair chance that Sunday 16th October will be a beautiful autumn day of russet colours, peaceful deer, blue skies, sparkling Thames – all just perfect for a Walk, starting and finishing in Hampton Wick, with a gentle October sun overhead and good walking company. Up through Bushy Park, then through Hampton Court Palace, and down Long Water to Barge Walk for a really nice tea and talk at the Glass House. Will you join us?